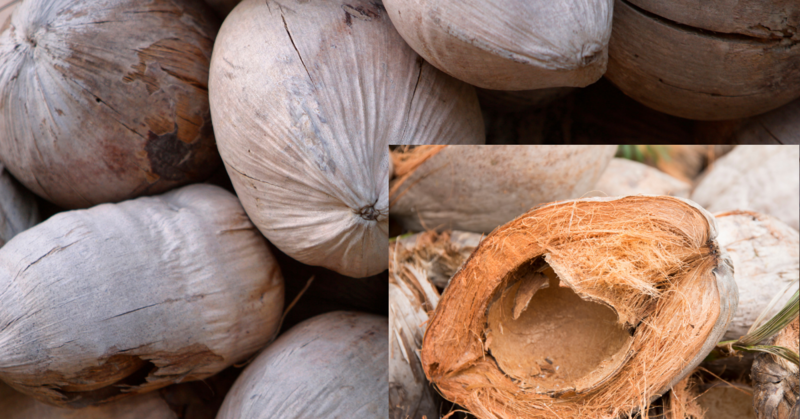 These days, we are all amazed by the numerous properties and uses of coconut. Yet its derivatives have been a staple in the home of many for years, particularly in Caribbean and South-East Asian regions. Coconuts are the seeds of the woody husk on a palm tree. These seeds, when mature, contain a meat as well as a clear liquid inside, known as coconut water. The properties of the coconut are endless, and somewhat amazing. Even the Bible mentions the palm tree in Psalm 92:12, whereby likening the righteous man to the fruitfulness and standing of this nutrient-rich, fruit bearing tree. The meat of the coconut is rich in a variety of important nutrients, including Protein, Calcium, Fiber, Iron and Vitamins B6, C and E. It also contains Potassium, Niacin, Thiamin, Magnesium and Folate (USDA). Combined, these nutrients contribute to bone and teeth formation, as well as red blood cell formation, blood pressure regulation, and immune system and nervous system function. Additionally, both vitamins C and E provide antioxidant properties—antioxidants prevent and reduce damage to the cells caused by free radicals. Vitamin C also contributes to wound healing and collagen and connective tissue formation, which means it may helpful in bringing about more youthful looking skin. So needless to say, the reasons to incorporate coconut oil, milk and cream into our self-care regimen and diets are endless! 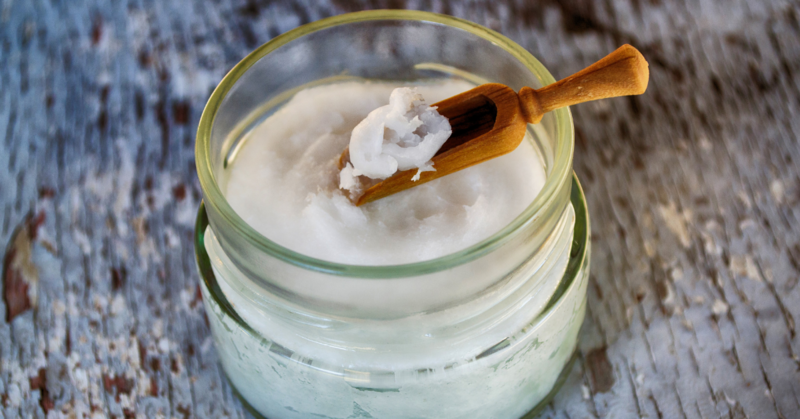 We see now that coconut derivatives, all offer unique benefits to the body, hair and skin. 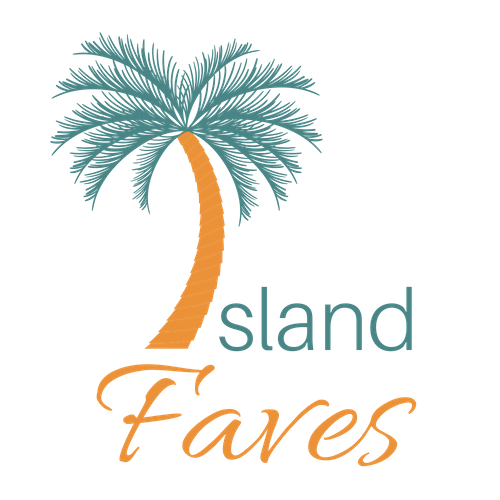 However, we can’t just stop there—as countries like Thailand, the Philippines, Indonesia, as well as several West Indian islands have found significant ways to utilize all aspects of the coconut. Derivatives like coconut oil, milk and cream are common ingredients in many island and West Indian dishes. Some of these include various rice dishes, as well as recipes involving chicken, seafood and even drinks, sweets and desserts. 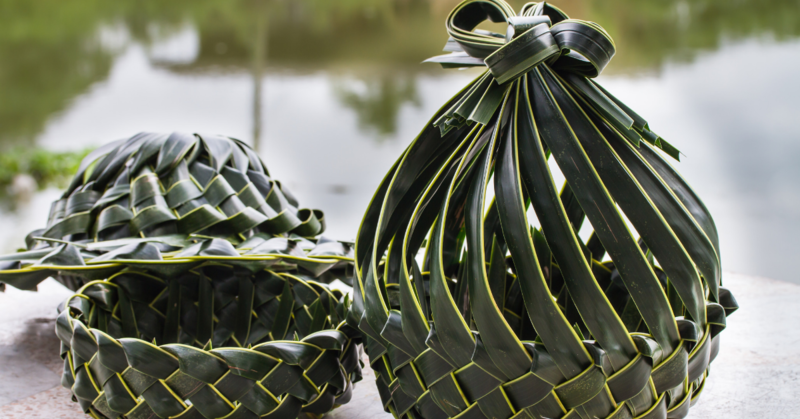 Islanders are known for using coconut leaves to create baskets, and even for roofing in certain cultures; some, even still to this day. Many West Indian baby boomers can also remember using the dried husk as a brush to polish and shine floors and shoes. For these same baby boomers, coconut oil was the hair and skin moisturizer used by everyone in the home. This is because coconut oil was known, even back then, for its many health and beauty properties. Today, you can find many coconut oil hair treatment and skin-care products on the market. 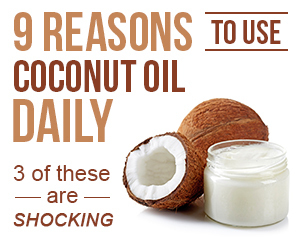 Coconut oil is even highly regarded among the most well-known natural hair loss treatments. 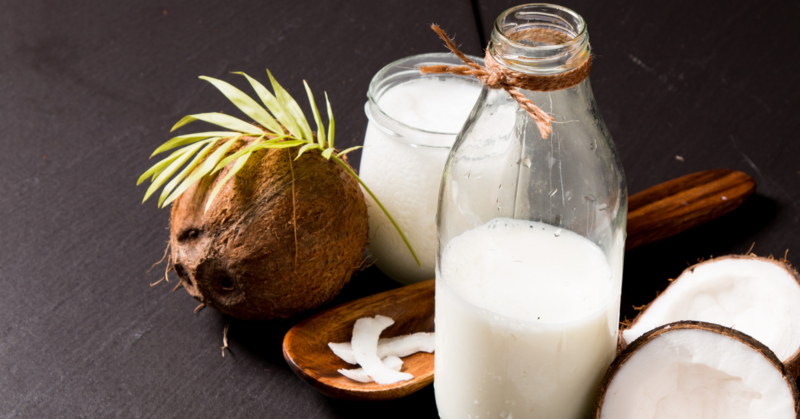 In fact, these days, countless widespread food and beauty products feature coconut oil, milk and cream. This is in an effort to take advantage of their many wondrous properties and benefits!